Keeping your home clean can be quite difficult, especially if you are working. While we pay special attention to keep the carpets and sofas clean, we generally forget to take special care to keep our beds clean. Many of us make the mistake of simply dusting our beds which doesn’t remove dust mites and other contaminants. A clean and hygienic bed is the secret to get a good night’s sleep. As a result, it is equally necessary to keep the beds and mattresses clean. 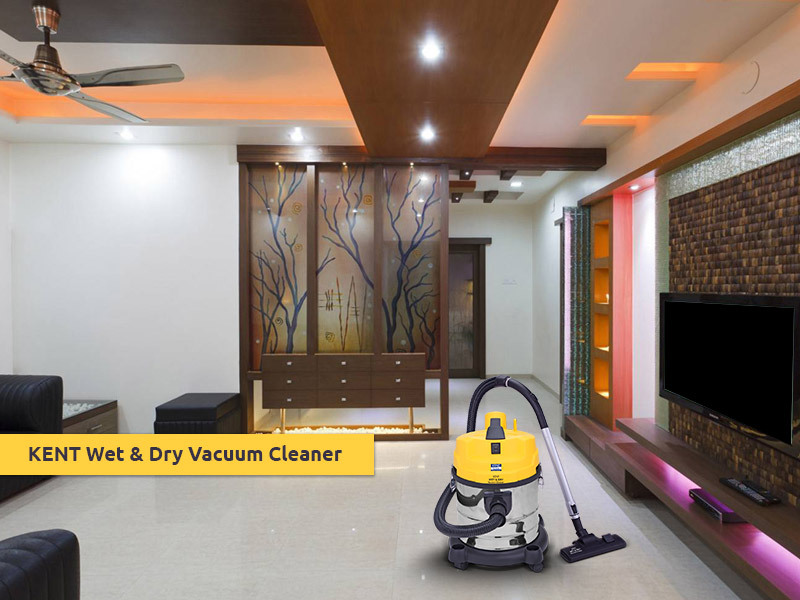 With the availability of a number of best vacuum cleaners online, it is no longer a hassle to keep your beds and mattresses clean. However, we still make some mistakes when it comes to cleaning our beds every morning. In this blog, we discuss the top mistakes that we make when cleaning our beds and mattresses. There may be instances when you may spill a drink on your mattress. The chances of spillage increases when you have kids at home. Whenever there is a spillage, we tend to wash the mattress using water and soap to remove the stains. This is a very common mistake that many home owners make. Avoid wetting the mattress at any cost. Many mattress manufacturers specifically mention not to wet the mattress in case of spillage as it damages the mattress upholstery. Mattress contain a lot of dust and bugs that can be quite harmful for people with breathing problems or asthma. Most of the home owners use a beater to clean the mattresses which doesn’t remove the dust mites or bugs. In fact, beating mattress is not an effective way to remove dust from mattresses. Instead of beating the mattress, it is advisable to get a Bed and Upholstery Vacuum Cleaner which effectively collects dust. 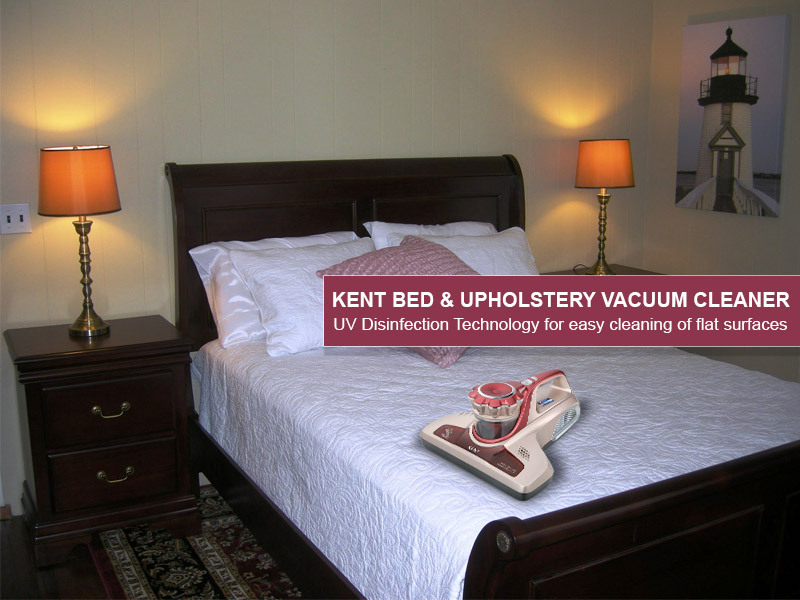 KENT bed and upholstery vacuum cleaners use a cyclonic technology that separates dust in a detachable cylindrical collection vessel or bin. Another mistake that people make is using a normal vacuum cleaner to clean the beds and mattresses. Multi-purpose vacuum cleaners are not ideal for cleaning your beds and upholstery. These vacuum cleaners are not specifically designed to clean your beds and mattresses. 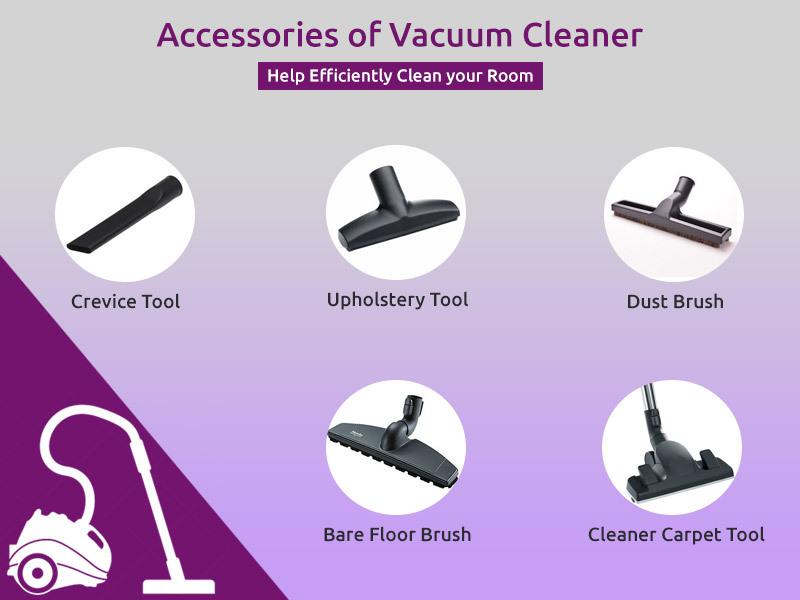 A multi-purpose vacuum cleaner can definitely clean the floor, sofas or furnishings but is not ideal for cleaning your bed and upholstery. Steam cleaners are ideal tools for removing grease as well as stains on hard surfaces. Many steam cleaners are marketed as disinfectants that kill bacteria and other pollutants. Though steam cleaners can kill bacteria from hard surfaces, these are definitely not recommended to clean your mattresses. The reason is steam cleaning the mattress may provide a favorable environment for mold and mildew infestation. 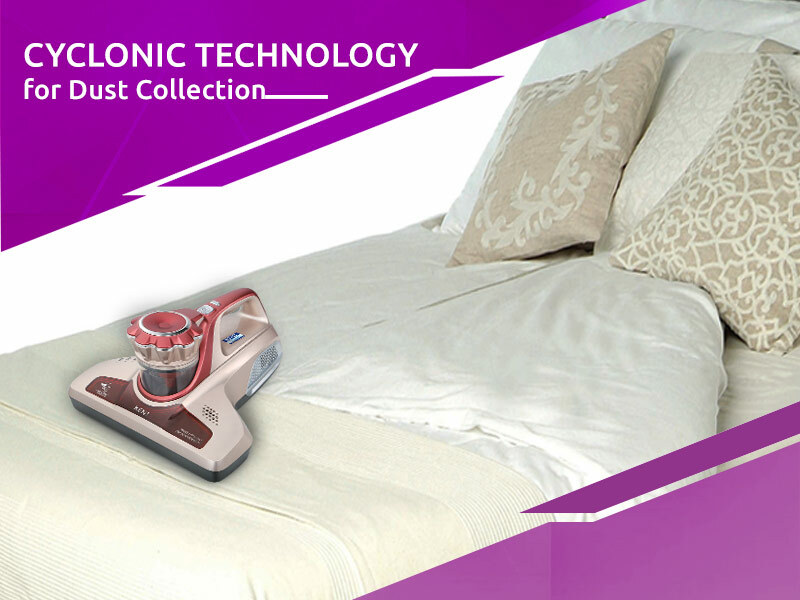 Cleaning the mattress using a steam cleaner also makes the mattress less comfortable to sleep.